Finest Spirits: Why Scotch Only? 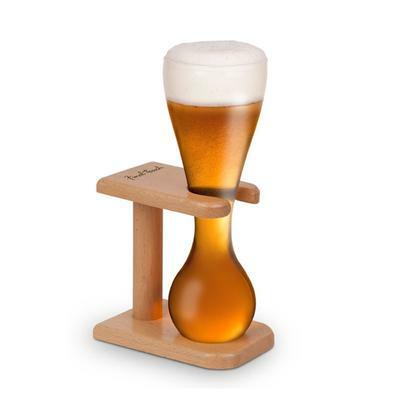 Beer is for kids. No joking, that is true. I searched once / twice for a sweet tasting beer after reading the quote “Beer is proof that god want us happy” but now I am sure, Beer is for kids alone. Not for the real men. Vodka is for the women and for those who don’t yet know what to drink. It goes well with everything and can make quite a number of cocktails, but doesn’t have the richness, punch and taste of Scotch. Rum is for the men of sea, the pirates, the rough men who work all day long. It is also a good drink for the horses but not for gentlemen. So, I would consider a little rum after joining the Indian Army. Mead is made from the blood of Kvasir and honey by the Dwarves. When I was a kid, I really wanted to drink some mead just like the dwarves of Eragon, Hobbit and elsewhere. The absolute drink, which every gentleman must enjoy. The only drink fit for gentlemen, who intend to relax and unwind after a hectic day at office. 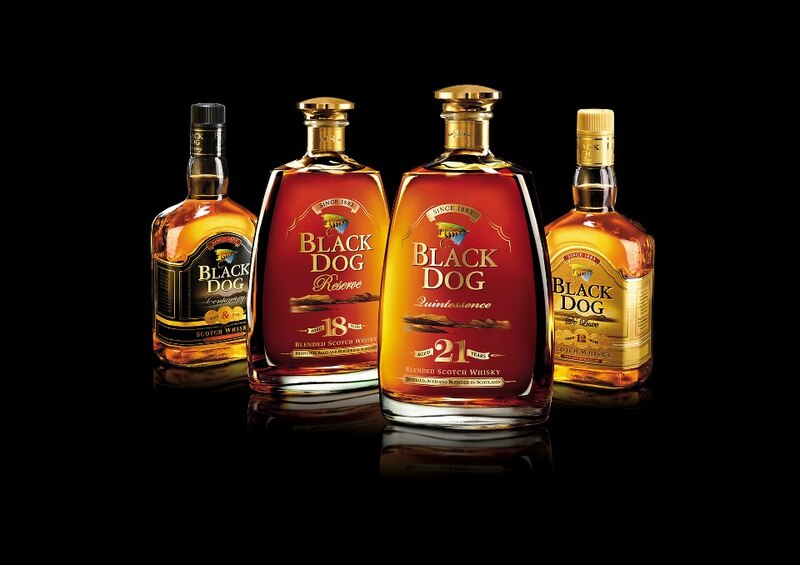 Black Dog is my choice among all brands for there is none, that would match it in its glory, heritage and richness. Are you like me too? Do you drink only one spirit? Do you enjoy every drink out there? Do let me know what you got to say about it. Should you have a nice story, where sipping scotch (or any sip) made your day, consider sharing it with us.